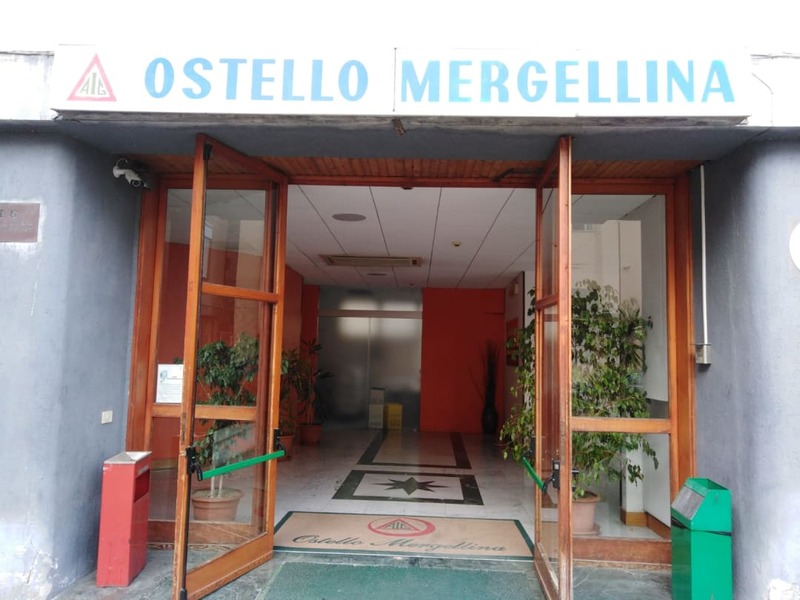 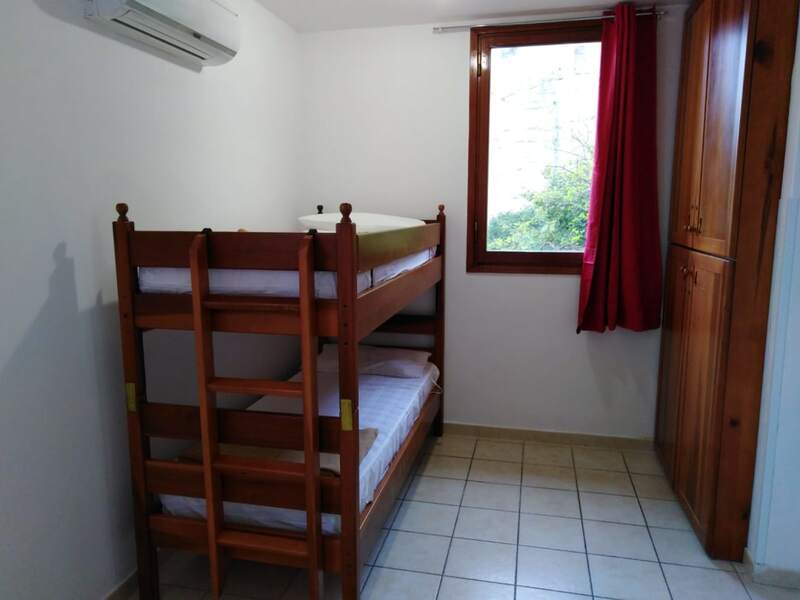 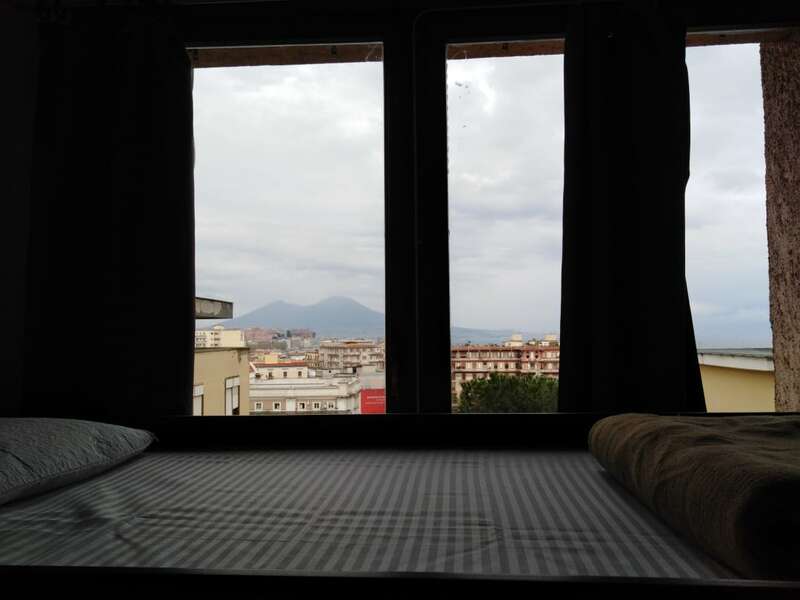 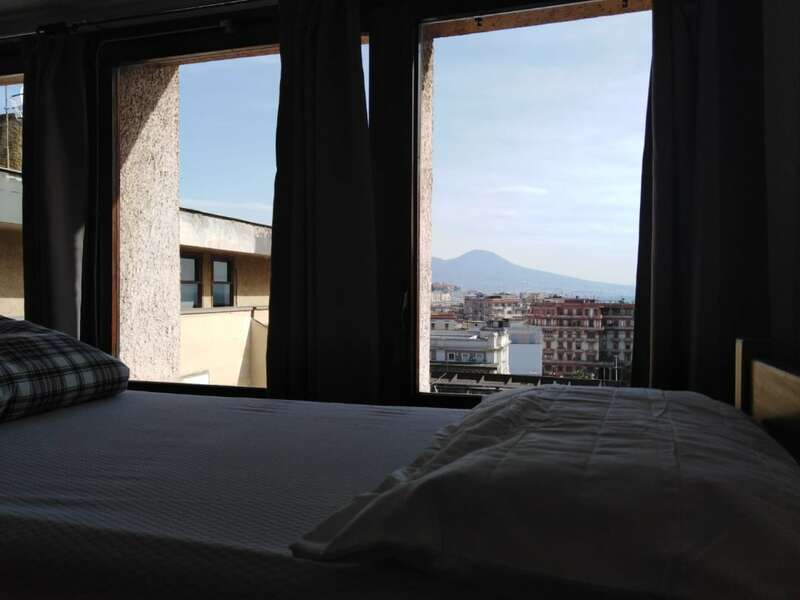 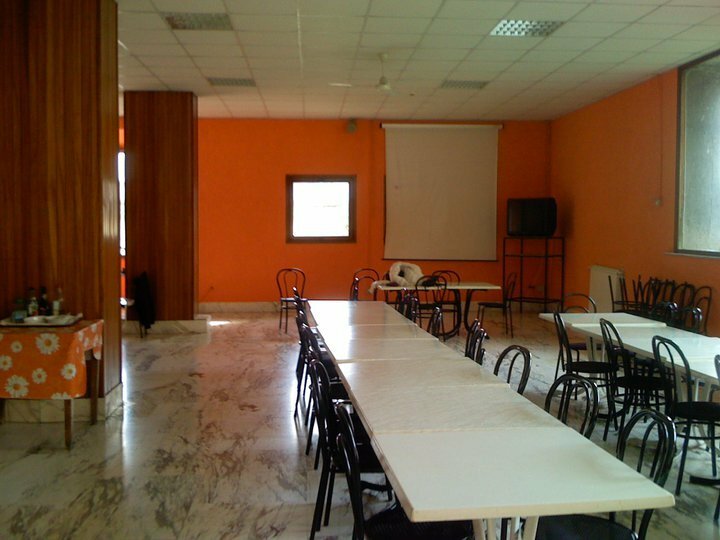 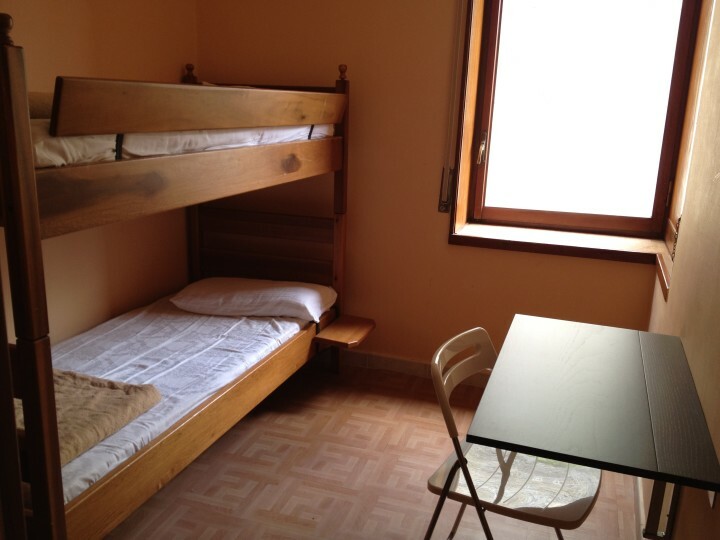 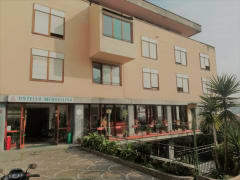 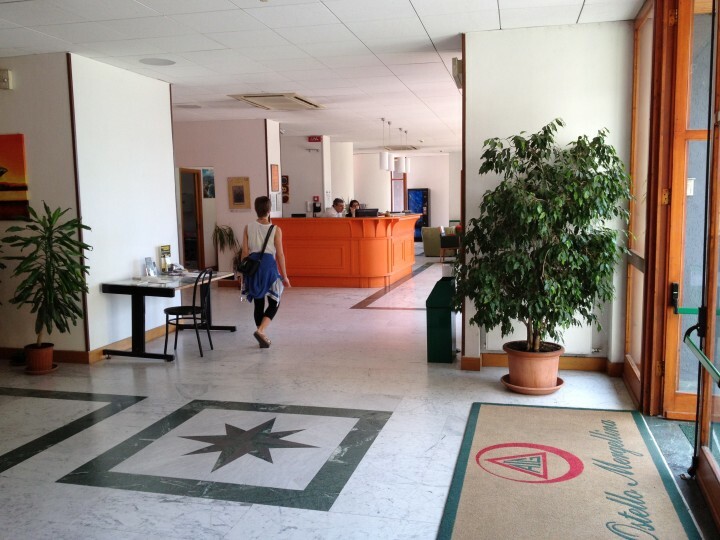 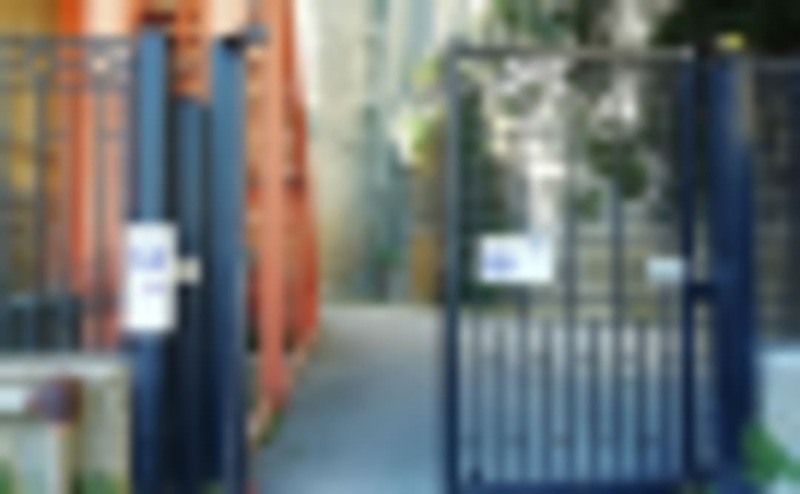 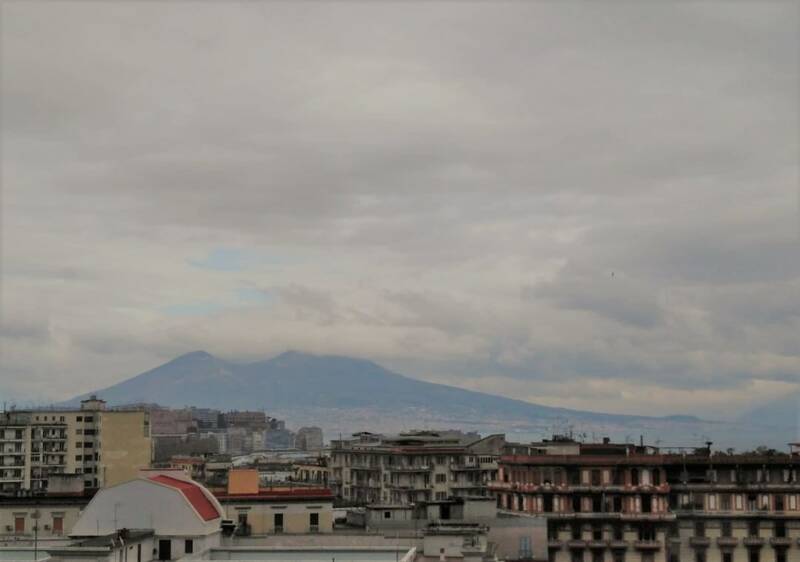 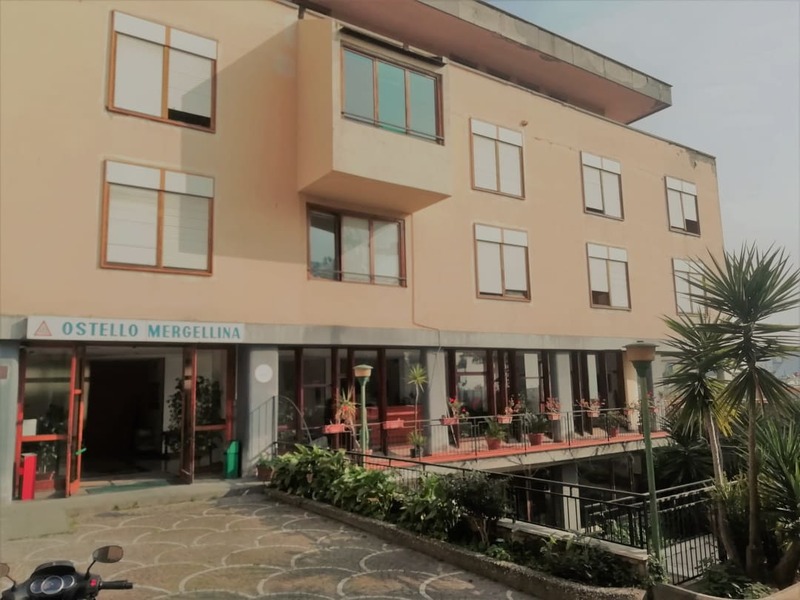 Located in the renowned district of Mergellina, about 10 minutes from the city center, Hostel Mergellina offers easy access to the churches and breathtaking landscapes of the Gulf of Naples. 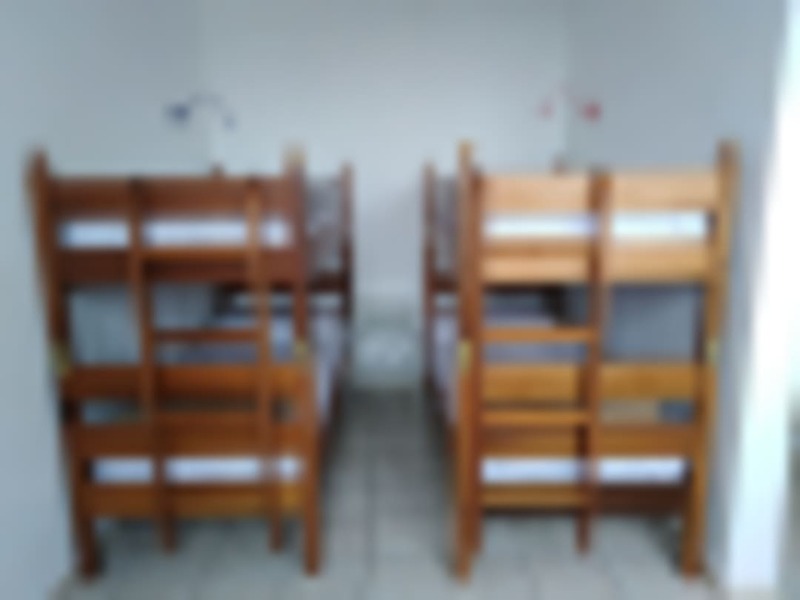 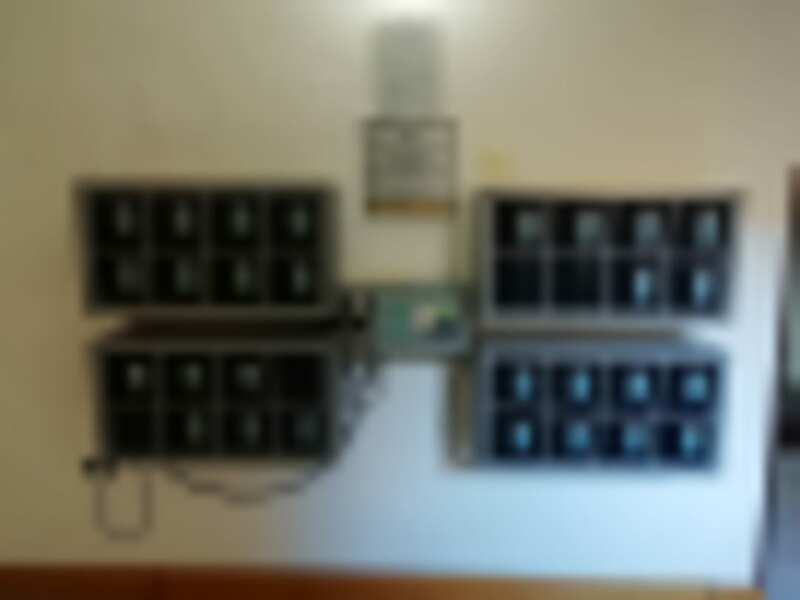 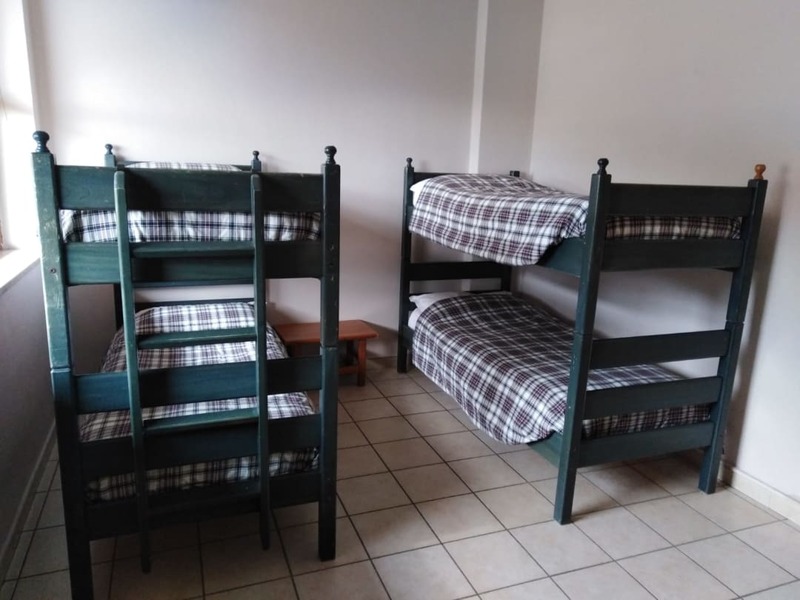 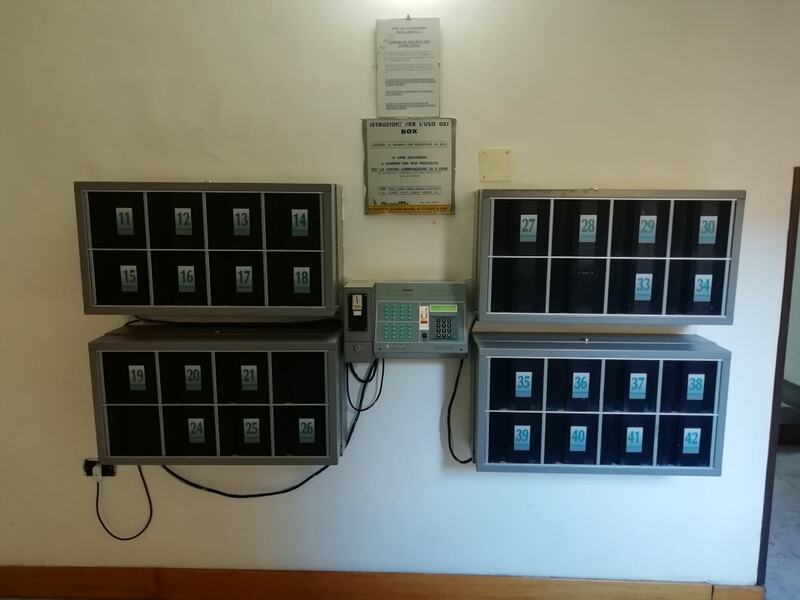 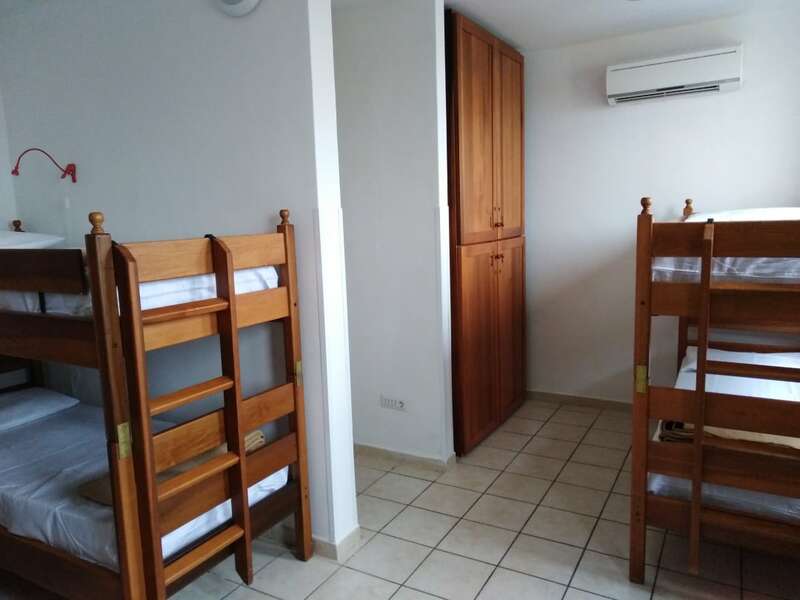 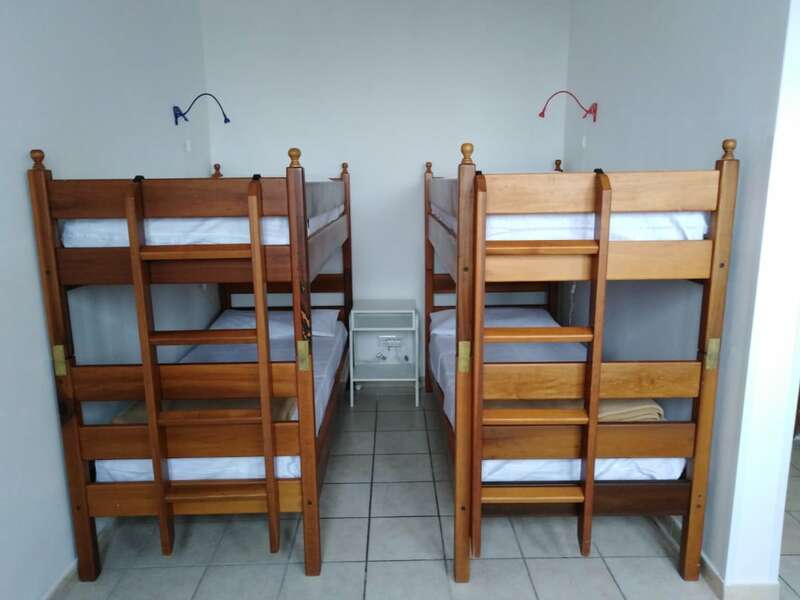 The hostel is located just 400 meters from the sea, offers accommodation in 2-4-6-bed rooms with Wi-Fi, large common rooms and a large terrace overlooking the city. 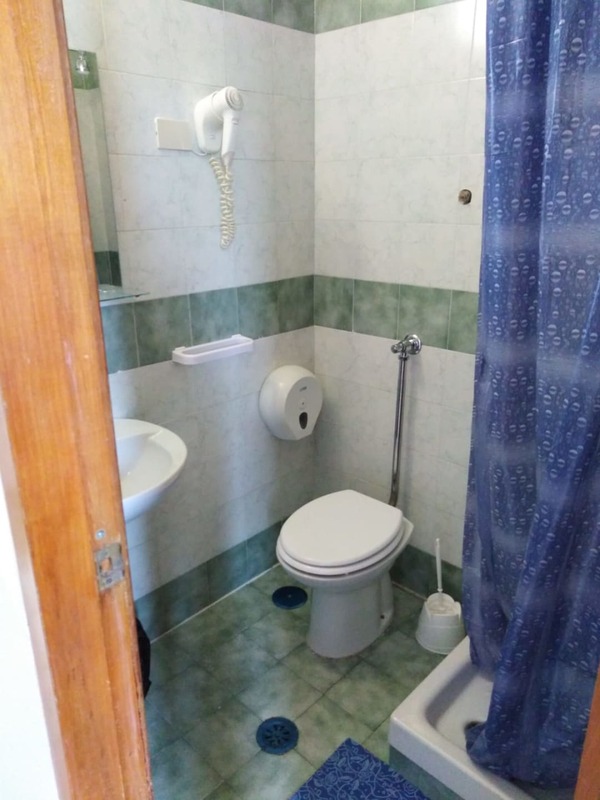 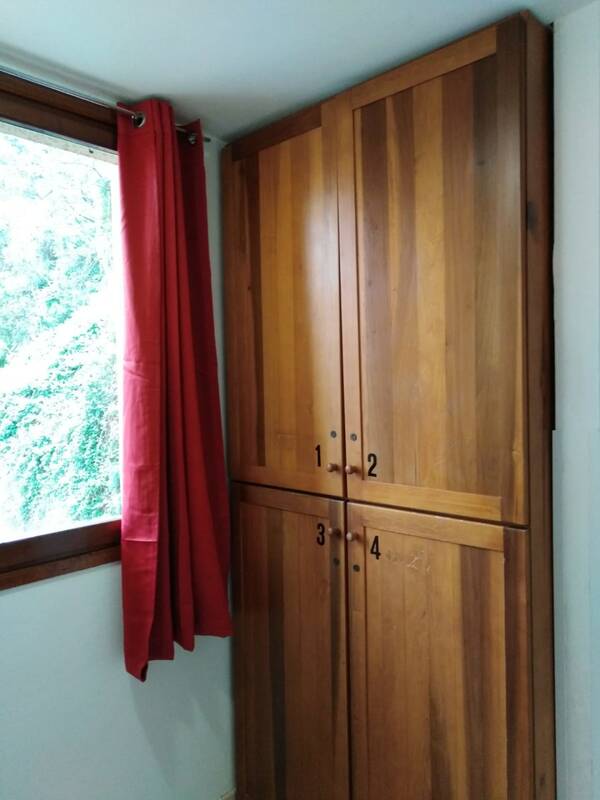 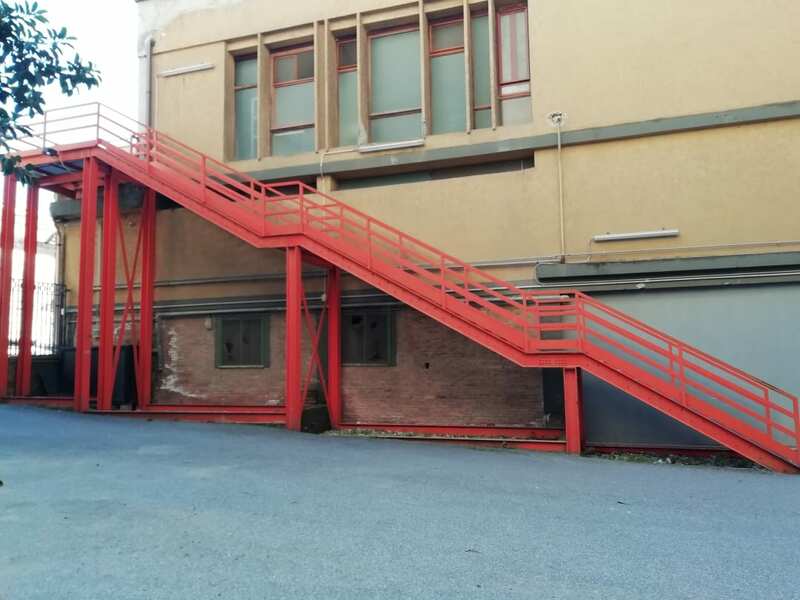 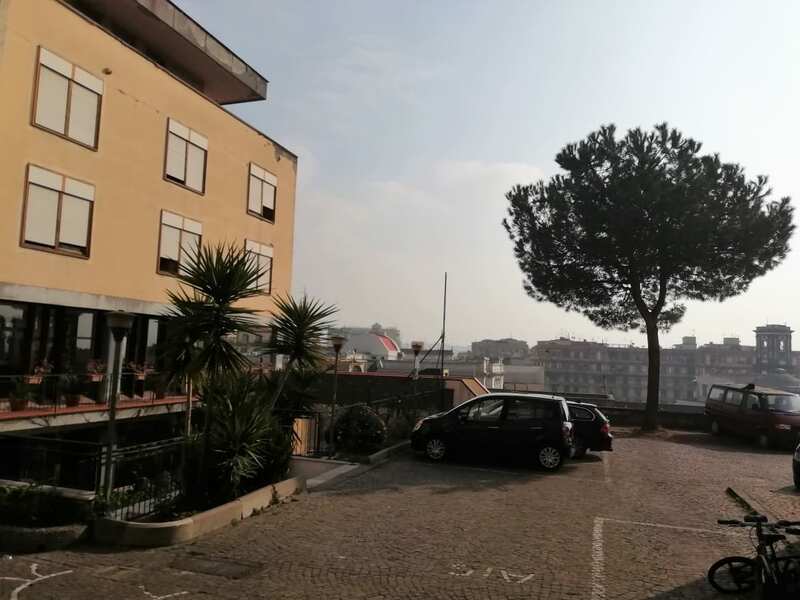 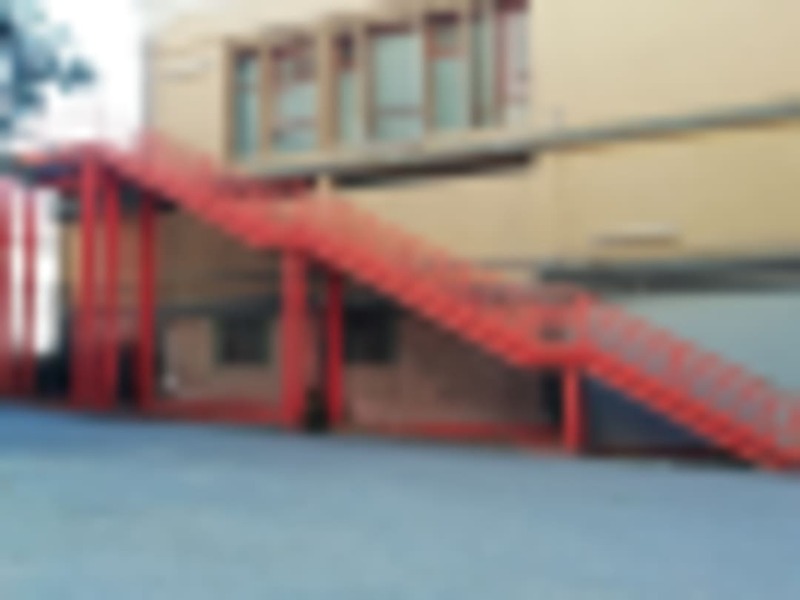 It is located just 3 minutes from the metro station (Mergellina), which facilitates the move to places of attraction such as the ruins of Pompeii and Herculaneum (connection with Vesuvius), the Amalfi Coast, Sorrento. 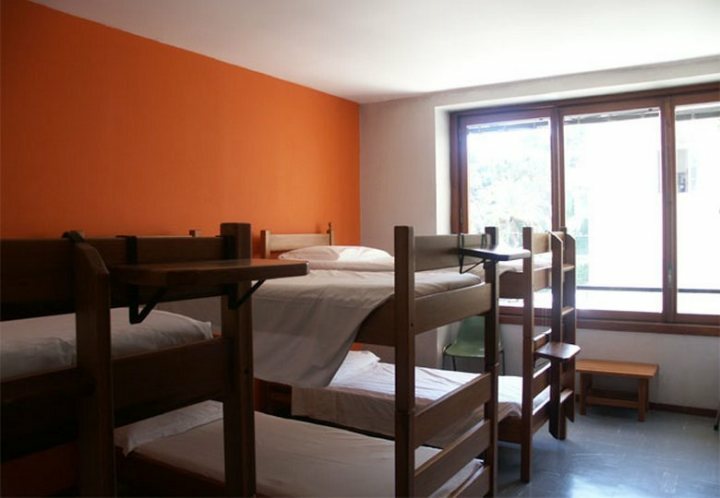 Children under the age of 18 qualify for a discount on the advertised price at check-in. 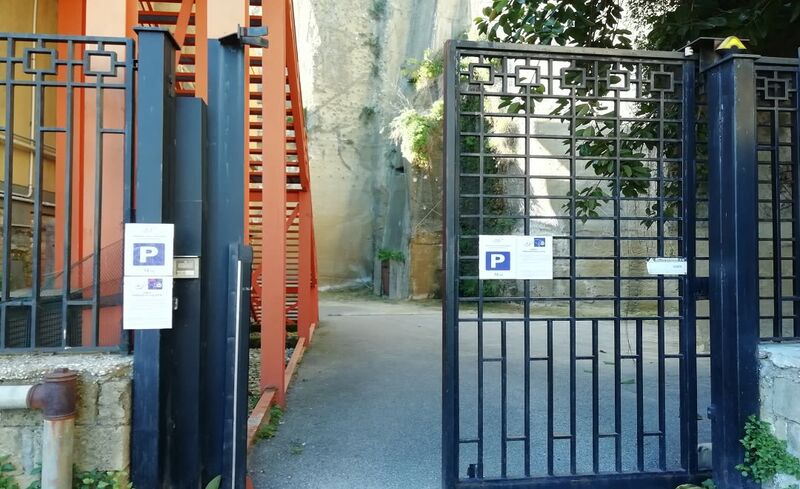 2km Naples main port "Molo Beverello"/"Calata di Porta di Massa"